If convenience and comfort is important to you, look no further than this beautiful pool/spa home in gated Emerald Ridge. Move in ready and located in delightful Winter Garden just minutes away from Winter Garden Village, the new Florida Hospital (AdventHealth) and Interstate 429. This home is 3530 sq/ft under air with 4 bedrooms and 3 full bathrooms, together with an open plan large kitchen and family room. The fitted microwave oven and convection oven, ceramic glass cooktop and refrigerator are brand new, as is the new grey carpet throughout, and new ceramic tile in the kitchen/family room. Washer and dryer included. The exterior was repainted in 2015 and both a/c units were replaced with 15 Seer units in December 2015. A fully wired/monitored alarm system is included in this home. All the upstairs bedrooms, bonus room and bathrooms were just recently painted. Upon going upstairs you will find a very large bonus room together with an equally large master bedroom. All the other three bedrooms are on the opposite side of the house for privacy. There are no rear neighbors, just a beautiful view of the screened in pool and conservation beyond. This is a premium pond lot. School districts include Whispering Oaks elementary, Sunridge middle school and Windermere high school. Lot Size: 0.2 Acres / 8743 Sq. Ft. Directions:Emerald Ridge has 2 gates and visitors must enter off Tilden Road. FL t/pike for 429 S, to 535 S. Continue and turn right onto Tilden Road. Follow road and turn right into subdivision. Turn right at gate and follow road around. Home will be on the right. SchoolsClick map icons below to view information for schools near 14844 Tullamore Loop Winter Garden, FL 34787. MFRMLS data last updated at April 18, 2019 10:00:24 AM PST. 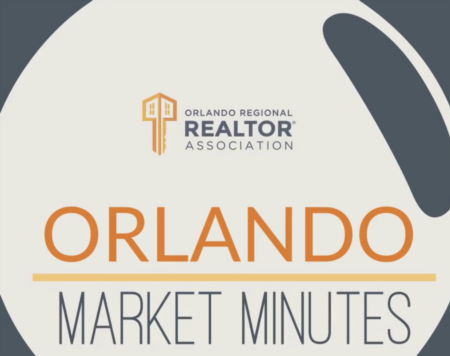 Home for sale at 14844 Tullamore Loop Winter Garden, FL 34787. Description: The home at 14844 Tullamore Loop Winter Garden, FL 34787 with the MLS Number O5756704 is currently listed at $415,000 and has been on the Winter Garden market for 66 days. 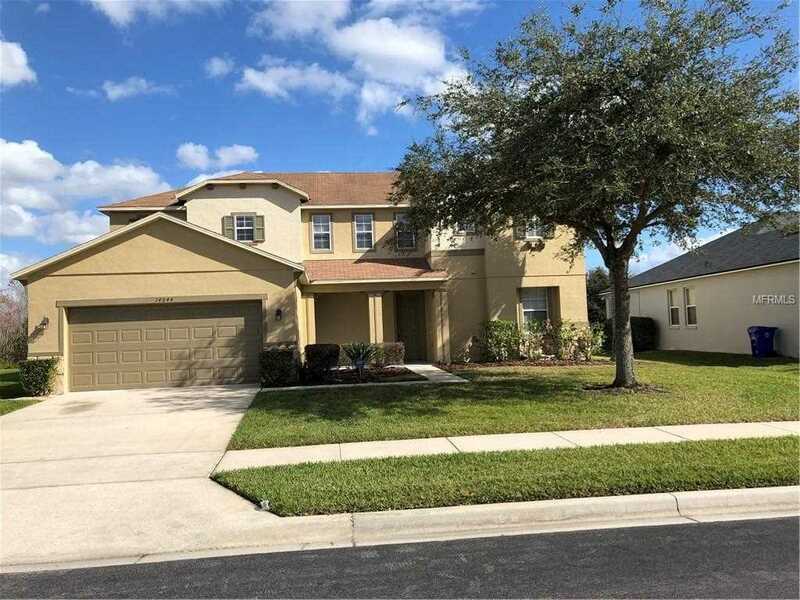 You are viewing the MLS property details of the home for sale at 14844 Tullamore Loop Winter Garden, FL 34787, which is located in the Emerald Rdg H subdivision, includes 4 bedrooms and 3 bathrooms, and has approximately 3530 sq.ft. of living area.